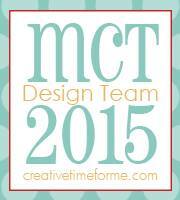 Today is "Anything Goes" day on the MCT blog. 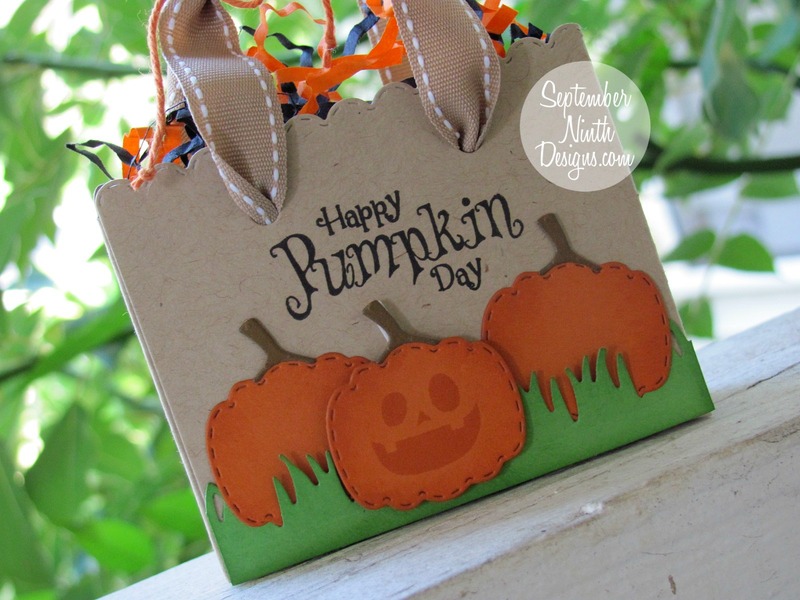 I made a fun Halloween treat with the bag die from the Chalkboard Birthday Stamp & Die Set. This little bag is the perfect size for small gift. 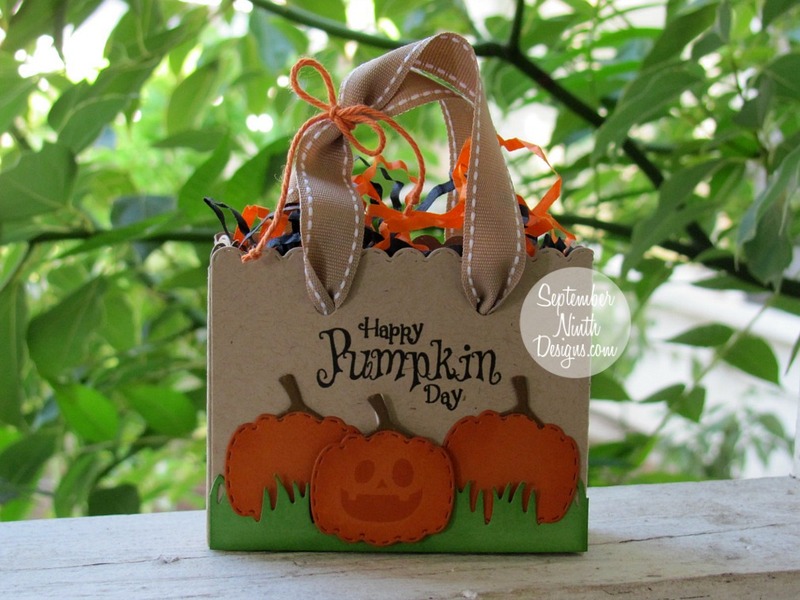 OMG Miss Ruthie...WOW Your Trick or Treat Bag is Spooktacular!! I am loving the burlap of it all...what a Faboolous Idea!! Your little scene is Wicked Awesome!! You sure did a Super Incredible and Fangtastic Creative job!! YOU so ROCK!! Wonderful job on your treat bag! I love the light pumpkin face. Adorable way to give a gift!